Dale comes to DBI Software with over 25 years experience in Database administration. Over the years Dale has proven himself as a reliable problem solver and an Expert at performance tuning and data integration. Recently he has spent the last 10 years with HHGregg as their SR database Admin for the DB2 Ecommerce and POS systems. Prior to that, he spent time working with Oracle, SQL Server, and Teradata with companies like Bank One, Dewpoint, State of Arizona, and the Indiana Supreme Court (JTAC). Dale started his career in the United States Air Force developing applications. 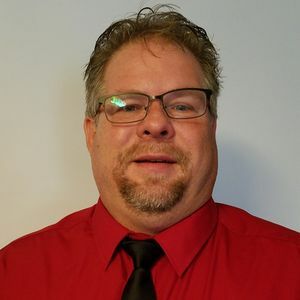 Presently, Dale is enjoying helping DBI customers via support and tech sales roles, plus assisting with product testing, documentation, and pro-active customer assistance.